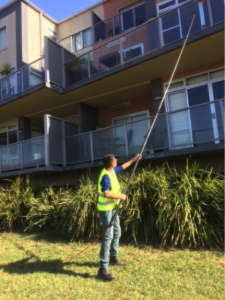 Window cleaning with new technologies, equipment, and techniques, have made Nationwide window cleaning Melbourne professionals more efficient, affordable, and reliable. Water fed cleaning telescopic poles allows our homes/office window washers to wash windows on the tallest of homes /office without the use of ladders. Our de-ionization process produces mineral free water providing incredible glass cleaning action for spot free clean windows. We know how to clean windows properly in a safe environment with environmentally friendly streak free clean window washing solutions. Do not waste your time and money on glass cleaning products or window washing solutions which may damage your windows or worse, be damaging to your health. We also Clean and Wash Windows using traditional Window Cleaning Methods. Nationwide Window Cleaning water fed poles and the Pure water Cleaning System are the most advanced glass cleaning tools of all times. 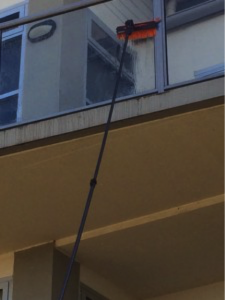 We are Commercial Window Cleaning service in Melbourne. 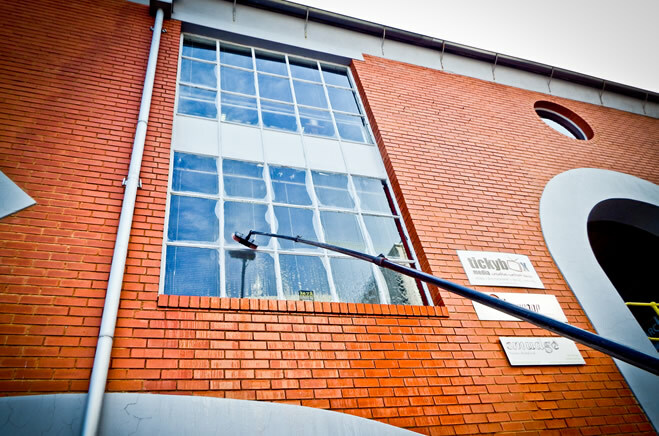 With the latest window cleaning tools, we know how to clean windows on commercial buildings safely and efficiently. Our reliable commercial window washers will clean office windows and provide exceptional glass cleaning services to businesses of all types. Every Commercial Window Cleaning job is different. Let us assess your window cleaning requirements. As a water fed – window cleaning business in Melbourne. We know how important clean windows are to your customers and clientele.